Carrying on with the PMO CV tips series, today we will look at Planning. Planning is one of the key areas to success with every element of project management and the PMO pays a large part in ensuring plans are in place and fit for purpose. There are many areas of planning you may be involved in and it is important that you are addressing this core competency on your CV. I have come across many PMO roles which take a different slant to the amount of input required to programmes of work – some PMOs write the project plans for the project managers whereas others coach PMs to write them and of course the is cross programme planning to take into consideration also. Portfolio planning is a strong area within PMOs and again it comes down to who is putting these together, monitoring and updating them. Think about all aspects of your input into planning and write a list, once you have a strong list, you need to then think about how you should convey this information on the CV. For example you may be able to box together certain elements of the planning into 2 or 3 core areas, if one area is around coaching and advising PMs on putting together plans then talk through what you actually do to achieve this. In larger organisations with big teams you may find that running workshops is an effective approach. Talk through how you put together the workshop materials and run the events – are you performing presentations or taking a more collaborative approach? Are your PMs actually business heads who have been asked to manage projects, so they are subject matter experts but haven’t formally managed projects. Or are you implementing a new project management structure to the business and working with experienced PMs? What are the templates you are introducing to the team? Are they based on any specific models and what software are you using? By pulling together these pieces of information and placing in a concise bullet point within your role remit, you will be greatly enhancing your CV and making it much easier for recruiters and hiring managers to really understand what your input is into this core area which is almost certainly always asked for in a job description. Event Management is a complex field and is often overlooked by the traditional sense of Project Management due to its relaxed approach to structured delivery. However this is a misconception, as with all project managers – we all approach things differently! Events can be fairly straightforward pieces of work for training weekends and new product launches etc but the rise of large scale events such as festivals and industry conferences demanding a structured approach to presenting a business case, planning, resource management, risk & issue management, change control, reporting and stakeholder management. The role that was once deemed a “write requirements on the back of a cigarette packet” has had to change its ways, especially as even large scale festivals have had to cancel due to lack of interest – wasting time and resources. A failure in the research element could be put to blame here as the market has been flooded by such events – a huge revenue earner but only deeming real success when big names in music are headlining, and with so many to choose from naturally the greater band lists attract the majority. Such pressures mean that events which are running need to go without a hitch – bad press for chaotic amenities and cancelled acts can damage future ticket sales. 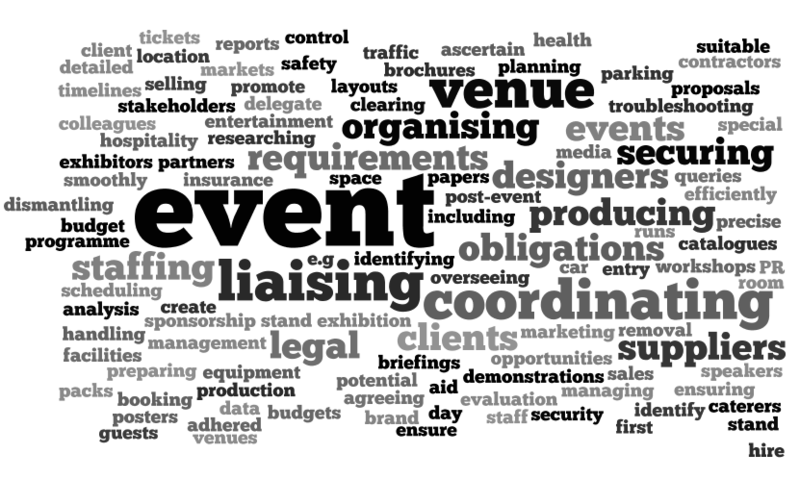 Here’s a word cloud taking in some of the considerations for Event Management, now that is a project plan I wouldn’t want to manage – certainly testing the length of any Excel spreadsheet and the patience of an Event PM. The Event Project Manager, not such an underdog after all – expert Planner, Benefits Manager, and Stakeholder Specialist a great big must! technology and an adaptable project management architecture. can be managed to allow every team member to contribute fully and efficiently. 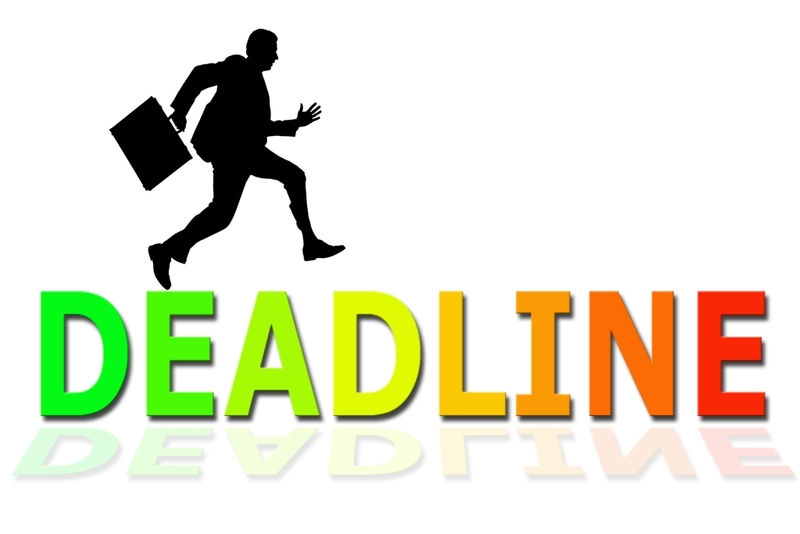 Deadlines are a key component of project management. 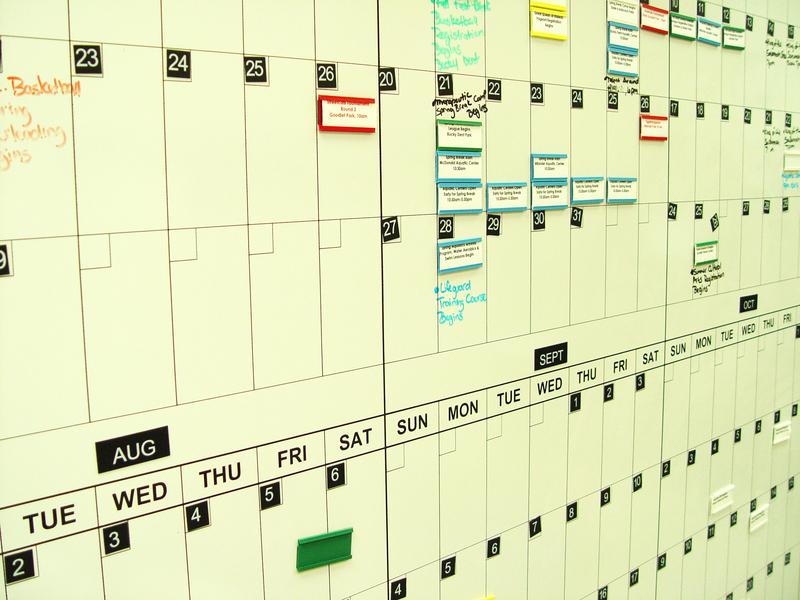 One might argue that deadlines are the reason that project management exists as a career. The ability to manage deadlines is a crucial project management skill, but unfortunately even in those that are fantastic at deadline management, coming upon a due date can be a time of immense stress and anxiety. That’s because all deadlines are naturally stressful, and in some cases this stress can cause severe anxiety if it continues too often. Project managers experience something very similar to lawyers (a group notorious for intense anxiety and depression) – their ability to handle a project is too black and white. Either you meet the deadline or you don’t. Either you succeed or you fail. As a result, even the best project managers tend to experience this degree of intense anxiety when coming upon a due date. You already likely do this in some form, and it may seem unlikely that more deadlines helps with anxiety, but so much of the stress and anxiety that comes from coming upon a deadline is the result of not knowing what’s done and waiting on things that need to be completed, etc. If everything for the project has a short deadline, and every little bit is mapped out, you’ll have a better idea of what you need at every given moment. Essentially there will be no deadlines, because every day you know what’s getting done. There is a tendency to want to get started at work right away, but the best thing you can do is immediately tire out your muscles and fight some of your anxiety symptoms. One of the best ways to do this is with exercise. Exercise releases calming neurotransmitters and tires muscles so your physical symptoms will be less severe throughout the day. Anxiety builds upon itself, so if you’re more physically relaxed with fewer symptoms, the day will not get to you as much. You also need to take breaks. It’s not always something that comes easily, but if you spend time only focusing on the deadline, you’re going to suffer. One dual method that appears to be effective is giving yourself short timely deadlines throughout the day. Set an alarm for 1 hour, for example, and work as hard as you can for that hour. Once that hour is over, force yourself to take a 15 minute break. Do something fun, call someone on the phone – take your mind off what’s going on. Then set the alarm again and doing it again. Watching the clock has never helped anyone when coming across a deadline. You’re not going to work faster just because it’s 3:01 instead of 3:00, and time spent checking the clock is time wasted. Find any way you can to turn the clock off, unless a specific time is necessary for your work. It’s not the way you do your job that needs to change when you have stress leading up to a deadline. Chances are you’re great at your job, and the stress still gets to you. What matters is how you spend all of the other time. If you can manage how you handle the issues that cause you stress and reduce the likelihood of experiencing anxiety, you’ll find a greater chance of relief from your anxiety symptoms. About the Author: Ryan Rivera suffered from intense anxiety and panic attack symptoms at his work. He writes about overcoming anxiety at www.calmclinic.com.